Some educators in the field of commerce and management quite rightly justify the worth of their courses on the basis of industry value. For instance, “the entertainment industry is a $500 billion industry and therefore understanding this industry is of considerable importance to marketers”. If industry value is the key driver of course importance then none could be more important than a course in pricing – a US$60 trillion industry based on global income (World Bank, 2008). Yet in Australia, no such courses exist at tertiary level and pricing is often given only cursory treatment in the commerce and management curriculum, somewhat consistent with other countries such as the US (Maxwell 1998; McCaskey and Brady 2007). This article highlights the need for greater attention to pricing education in the commerce and management curriculum and makes recommendations as to why pricing is not incorporated in the curriculum, and how it could be incorporated into the curriculum. 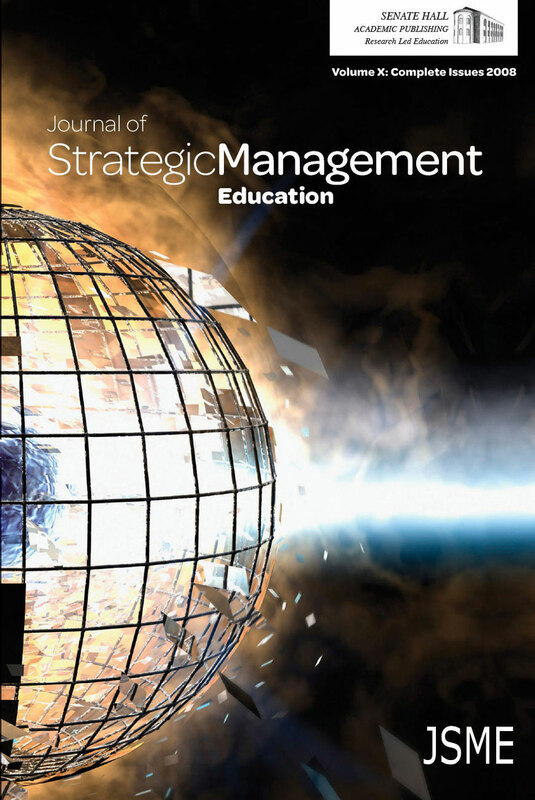 Keywords: pricing; curriculum; marketing; strategy; value.